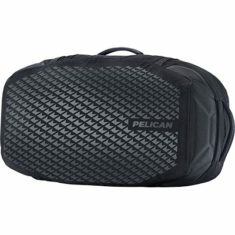 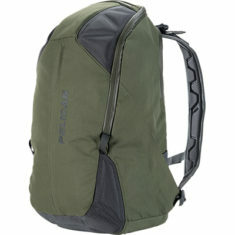 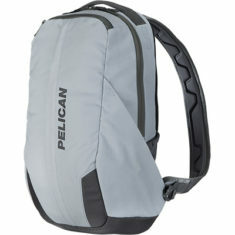 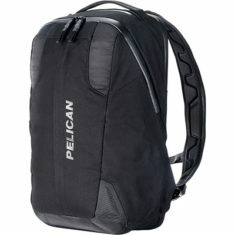 Pelican offers a full line of high quality, high durability backpacks for students, hikers, photographers, and everyone in between. 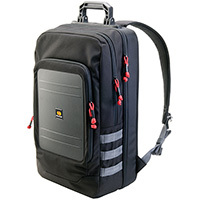 For the traveling photographer, we have out Camera Pack backpacks that feature padded case protection for your lenses, tripods, and other camera equipment. 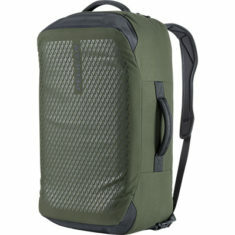 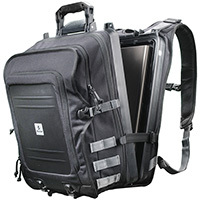 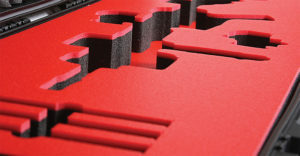 We also have backpacks that feature crush proof, watertight laptop and tablet compartments for added protection.